The internet freaked out a bit when Paul McCartney and Kanye West collaborated for Kanye’s new song “Only One,” released in December. Well, good people of the internet, I invite you all to lose your mind once again. 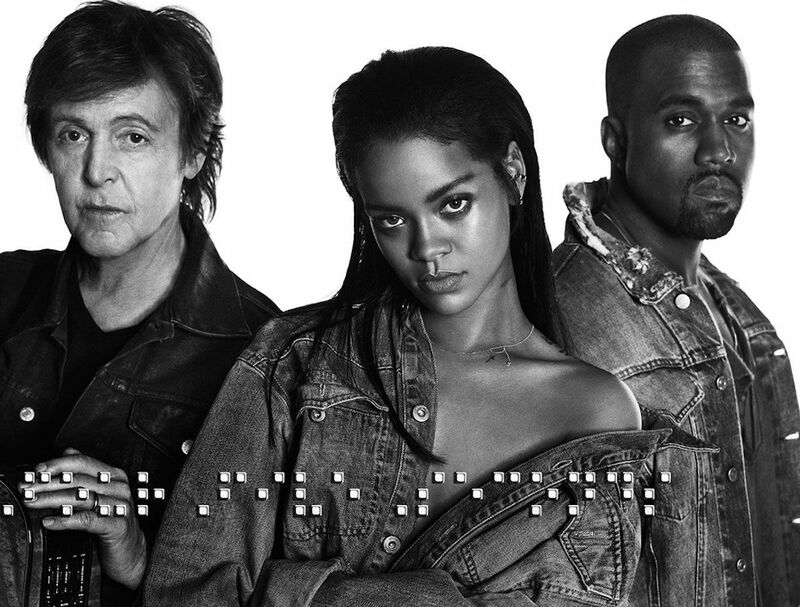 Rihanna just released her new song, titled “FourFiveSeconds,” featuring legendary Sir Paul McCartney and Kanye West himself – but the music style isn’t what you’d expect right away. The song keeps it simple with background vocals and acoustic guitar throughout (along with an organ tune during the bridge). Rihanna is the main singer, belting out the notes with her signature voice, and Kanye doing more singing than rapping. Not only does this music video show the immense talent of all the artists involved, it also shows that music is not all about glamour and flashiness, but when stripped of all these things, it’s the talent and the performance that matters. 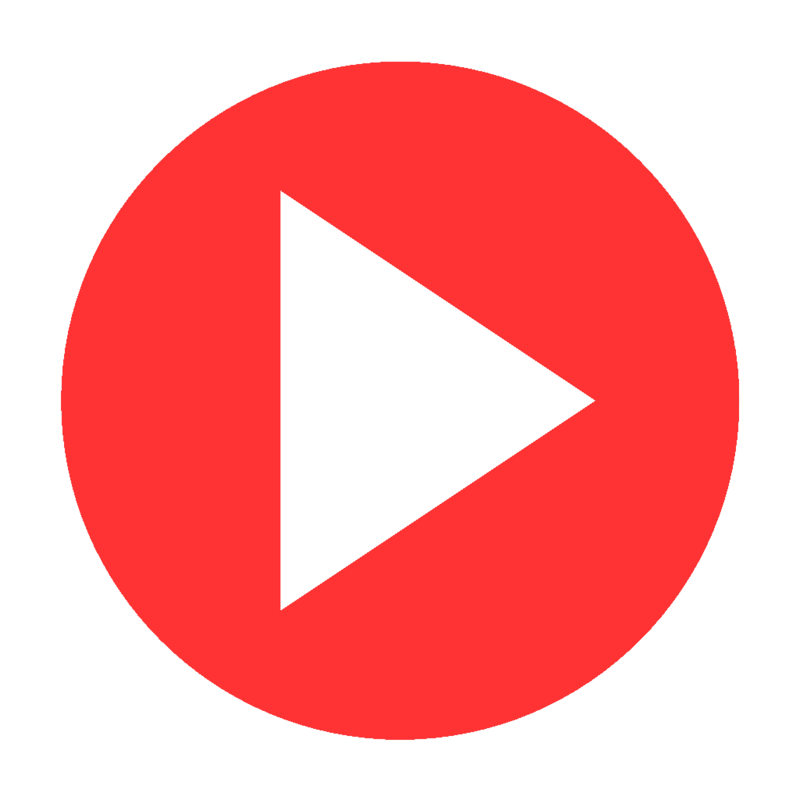 The talent of the trio combined in this singing-by-the-campfire-style song makes for a really catchy hit that will leave you wanting more. “FourFiveSeconds” will be included in Rihannas upcoming, untitled LP as well as Kanye’s, and the trio will also be performing it on the Grammys this upcoming Sunday. Check out the music video for “FourFiveSeconds” below and let me know your thoughts on it by sharing and commenting below!